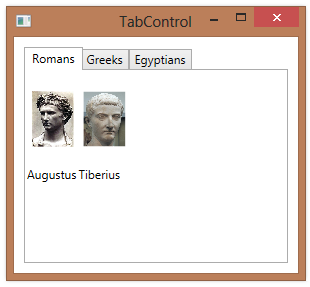 By default, the tabs on a TabControl will appear along the top edge of the control. 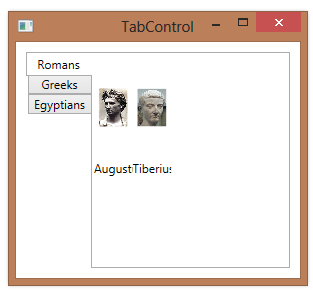 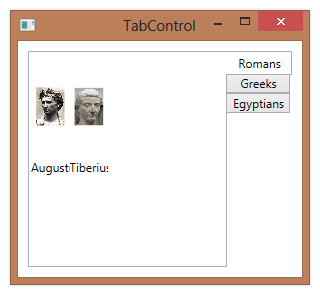 You can change which side of the TabControl that the tab strip appears on by using the TabStripPlacement property. 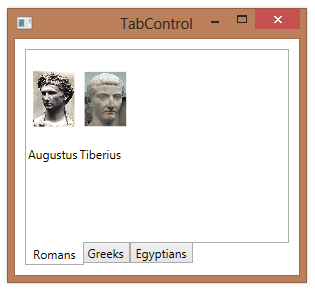 This property can have one of the following values: Top (default), Left, Bottom, or Right.